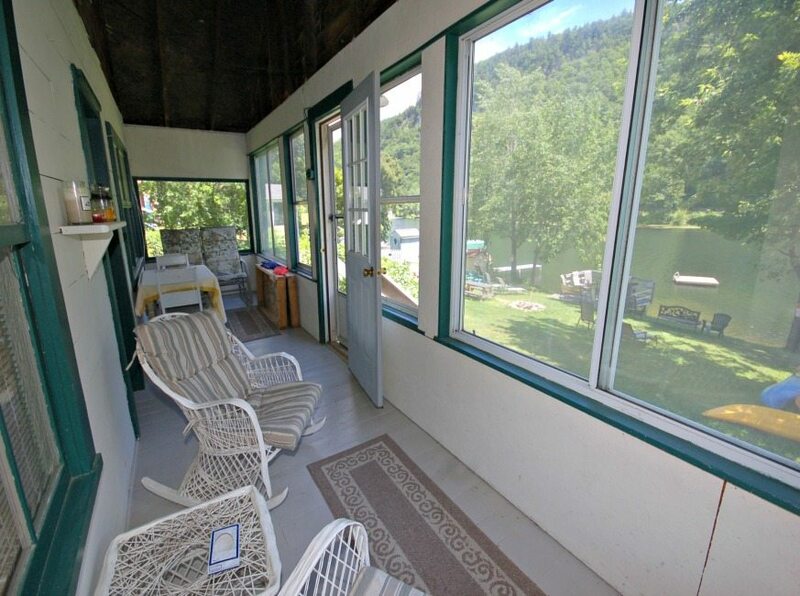 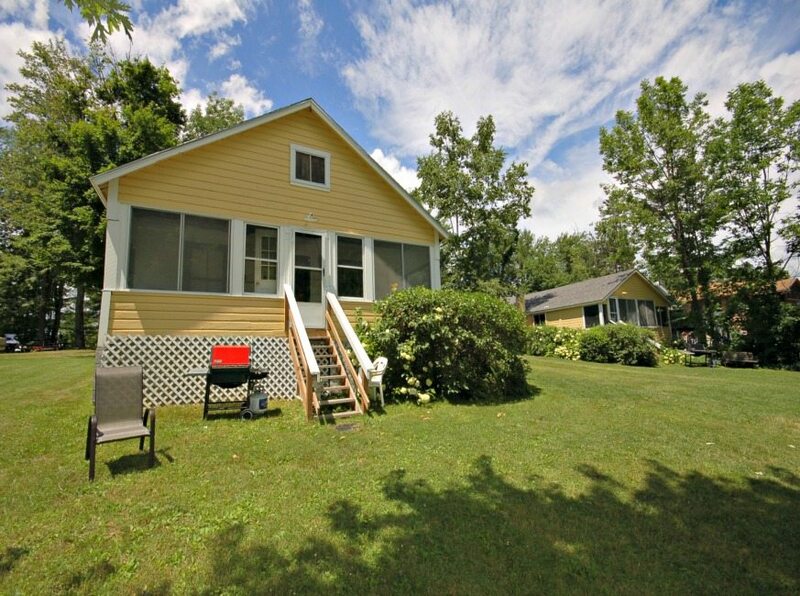 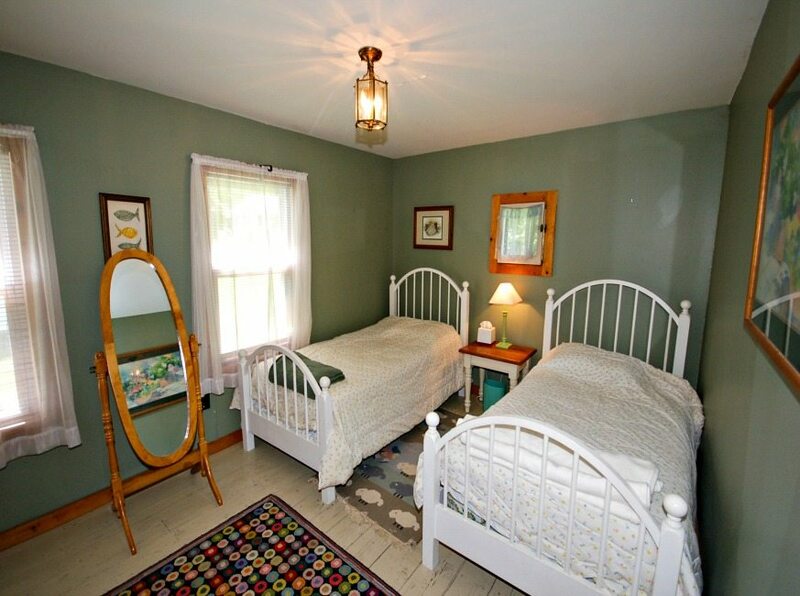 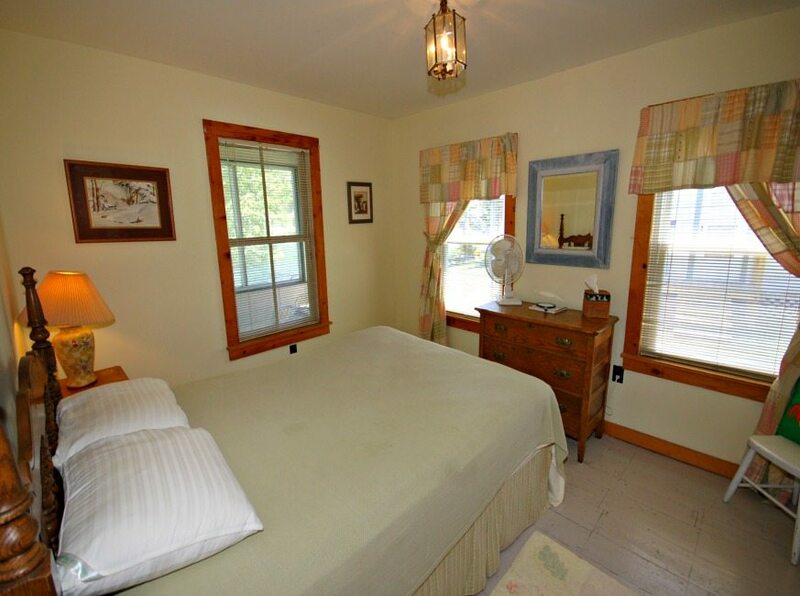 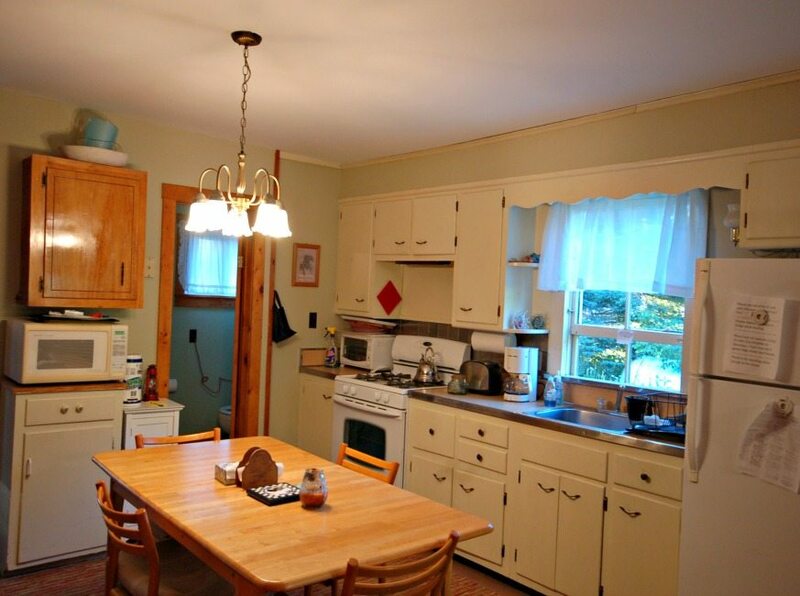 Lovely Lake St. Catherine (Poultney, VT) cottage with nice dock and swimming area. 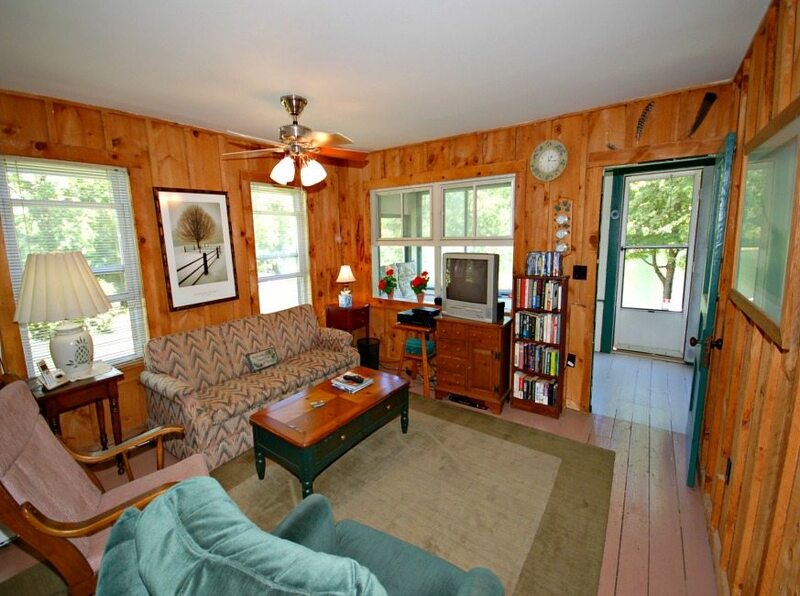 There are also 2 other cottages in this area should your larger family require renting 2-3 cottages. 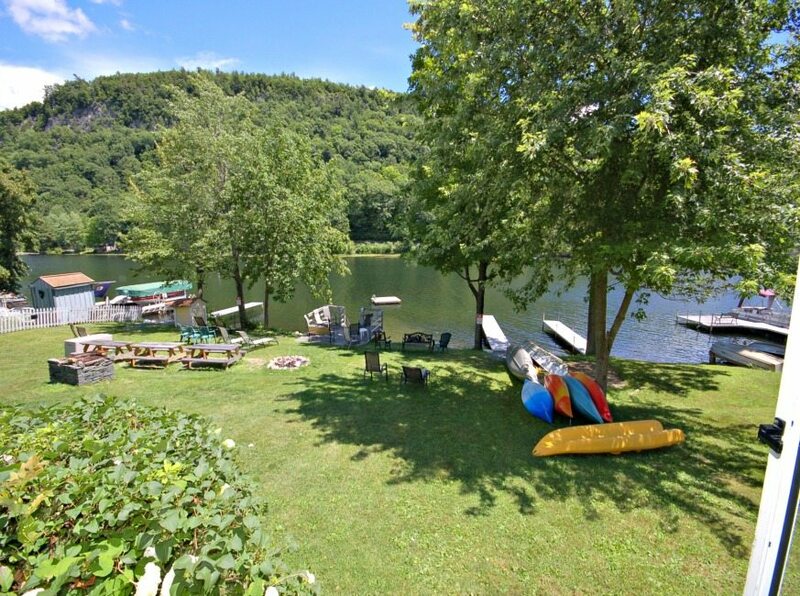 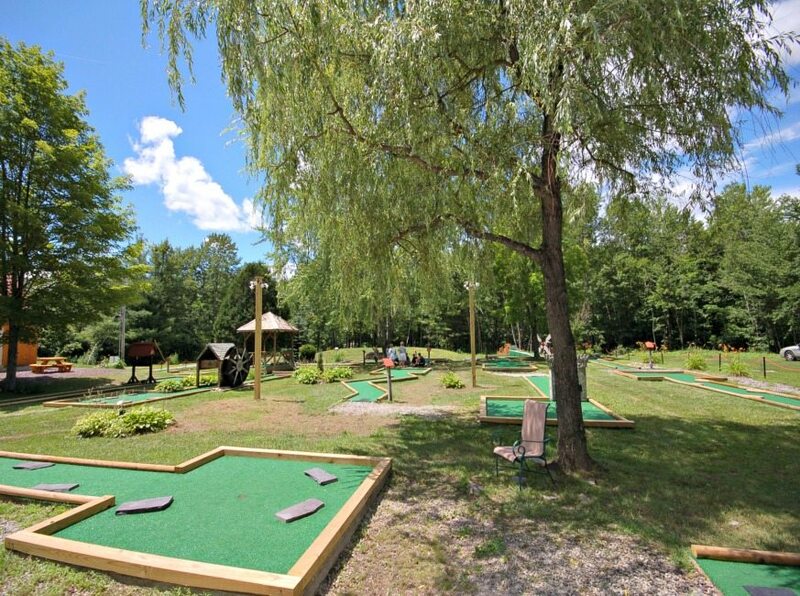 This is a super location for a family vacation at a Vermont Lake. 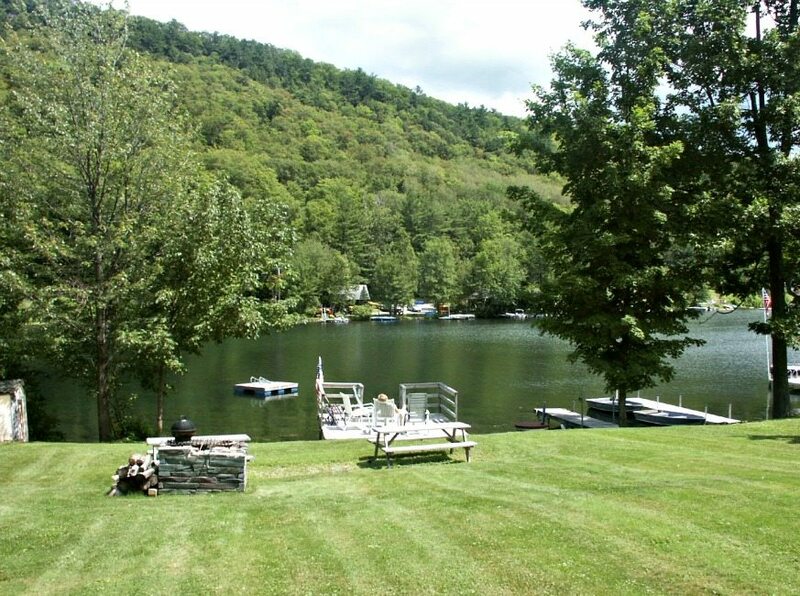 Bring your boat, kayak or canoe and enjoy this scenic and beautiful lake.